A Literary Odyssey: BBAW: Books You SHOULD Read. It is day 4 of BBAW and today's topic is "Pimp that book," an opportunity for us to highlight some books that you should be reading. Because I can't narrow it down to just one title, I'm going in a couple different directions. Hopefully, there is something here for everyone! I first read this title back in college for my Young Adult Literature class. It was one of the few "newer" titles on the book list, and was hand's down, my favorite title we read in that class. 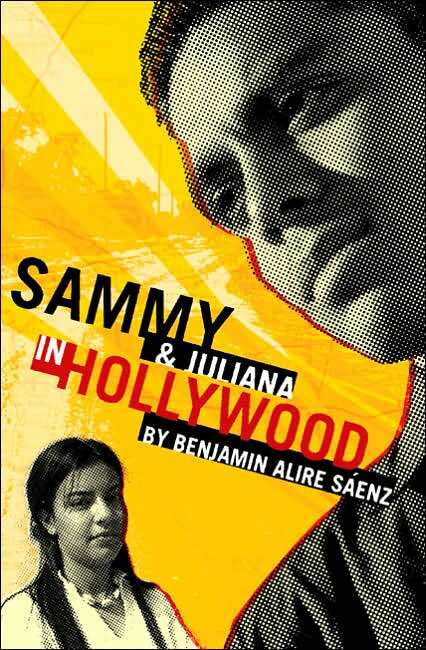 Sammy, the main character, is growing up in a dilapidated barrio. With his friends at his side, he tackles the hard things in life: poverty, loss, death, and freedom. It is gritty, raw, and aggressive. My classmates and I loved the book so much that we chose it the following year as the basis for a collaborative unit in our senior methods class. I haven't come across anyone in the blogging world who has read the novel, let alone heard of it (please tell me if you've read it! ), so I want to push it out there. It is a fabulous, fabulous novel. I was lucky enough to have received this novel as a review copy from the publisher, and until then, I had never even heard of it. This Scottish novel, now re-released, has been one of the best books I've read this year. The language is exquisite. 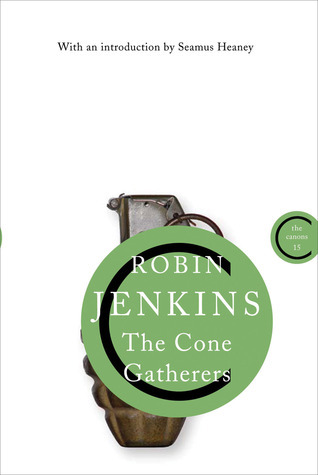 Jenkins chooses each word carefully to build the suspense in this story to the climax. While it has been compared to Of Mice and Men, I actually preferred this one over Steinbeck (is that blasphemous? Probably). I just loved every page of this...the slow development of the two brothers, the heartache of all the characters, the anger and hatred....everything. You all need to read this. While I am usually raving about The House of Mirth or Ethan Frome, there is another Wharton title that also claims my heart. This title was one of the first I read by Wharton after my second attempt at Ethan Frome (where I fell completely in love). This one takes a little snarkier tone than some of the others, and I absolutely loved it. Undine Spragg, our "heroine," is consumed with rising to the top-finding a man with money and having the best of everything. Her attempts to claw up the society ladder is insightful and entertaining. 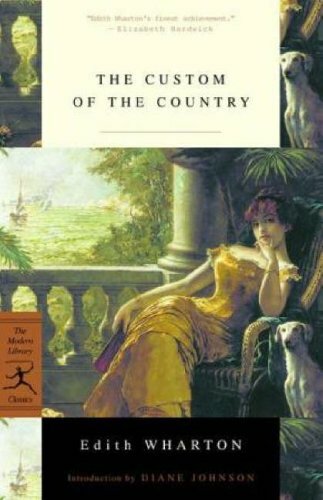 While I wouldn't consider this title as refined as some of Wharton's other novels, it is still an excellent representation of her work. I don't think I mention often enough how much I love history. After all, I do have a B.A. in it! I'm also teaching U.S. History right now, which is what has really spurred me to add this book here. I know that this book was everywhere when it was first released, but really, this is a great look at one of the most important years in our nation's history. And what I love about McCullough is his ability to make history read like a story. I never once felt like I was reading a history book, which, admittedly, can be a bit dry. Instead, I was right in the action with Washington, and I found myself rooting for those America rebels. I high suggest this one if you are wary of history books. You won't regret it. There you have it-4 books I want to "pimp out" today. :) Let me know if you've read any of these, or if you have books you think I should read! I always need more titles! I love that you chose books that are not the normal "you should read this". I read some McCulloch for a course last year, he's very interesting, and like you say, the writing is readable. Your blog's the second time today I've come across his books, I wonder if I'm meant to be reading him in my leisure time, too! I hadn't heard of any of these, except for 1776, so my TBR continues to grow... thank you for sharing, Allie! A co-worker and I were just discussing this weird trait of McCullough: while you read him, you have so much fun. His writing, mostly anecdote after anecdote, is so interesting and enjoyable. But 6 months later, you can't remember anything about the book. At least that's how I felt about 1776 and Truman. I love your Custom of the Country suggestion. I was just staring at a first edition of that today wondering if it were a worthwhile read (I also LOVE Ethan Frome and House of Mirth). Good to know it is! I'm right there with Adam, bought 1776 years ago and it's still on my shelf. Shameful. 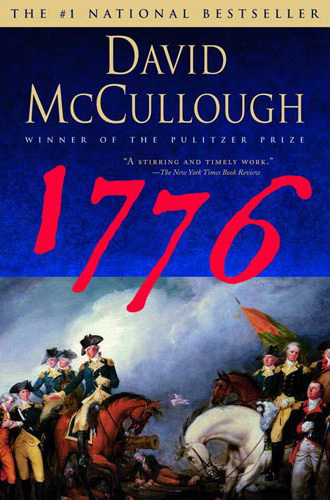 I've really enjoyed some of McCullough's other books though, so I know I'll get to that one. You've also made me bump The Custom of the Country up the list. I loved House of Mirth and much of her other work, but haven't read that one yet. History and English have always been my favorite subjects, but deciding on a book from the history section has always intimidated me. So, I don't read any. Do you have any other suggestions of good history reads...especially ones that aren't dry?